The link between seventies' soul and eighties dance, 1985 - 1988. As the autumn of 1985 crept in, London's airwaves were a lot quieter. JFM had been silenced in a heavy raid earlier in the year while Horizon and Solar were now off the air in the hope of a licence. Gordon Mac, Tosca and George Power were the regular DJs at Kisses Nightspot in Peckham High Street. 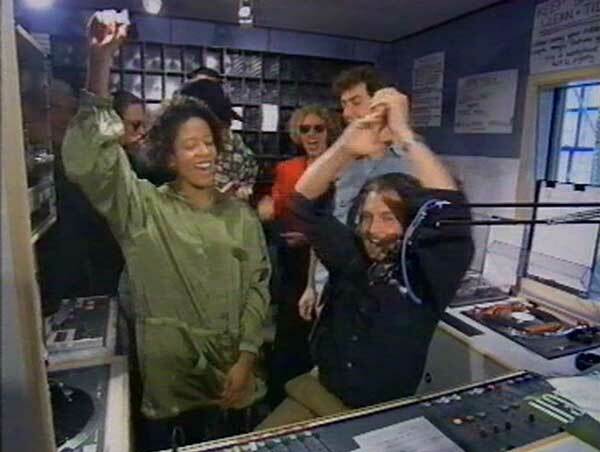 Tosca kept bugging George to start a new soul station and finally, with London Greek Radio off the air so it could apply for a community radio licence, he had the time. Gordon, former drivetime jock on JFM, was more reluctant at first to get involved but Tosca finally convinced him. The final founder – if not a soulboy like the others – was engineer Pyers Easton, who had been keeping LGR on the air. The first broadcast went out on 7 October 1985. Kiss went into seven-day broadcasting straight away: Dean Savonne doing breakfast, then Gordon Mac, Nicky Holloway, Max LX and on drivetime, Tosca. Other shows came from Richie Rich, Tee Harris, Norman Jay, Paul 'Trouble' Anderson, Colin Faver, Dennis O'Brien and George Power. Seven day broadcasting turned out to be tough with the new broadcasting laws, so Kiss became a weekend operation instead. Trevor Nelson from the Madhatter sound system joined in the autumn after being spotted at a party by Tosca. He was followed by Steve Jackson and Tim Westwood, who had found himself off air for the first time after the failure of Derek Boland's new station, WBLS. 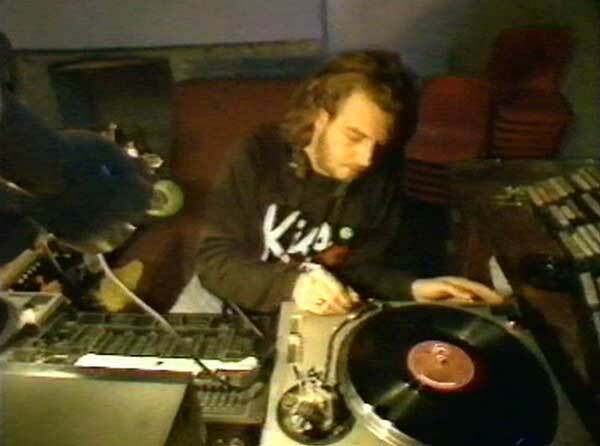 As house music imports began to appear in the racks of London's dance music shops, the new sound grew in DJs' sets, particularly those of Steve Jackson, Colin Dale and Colin Faver. 1988 saw Kiss-FM at its strongest, with a line-up that was the envy of other stations. 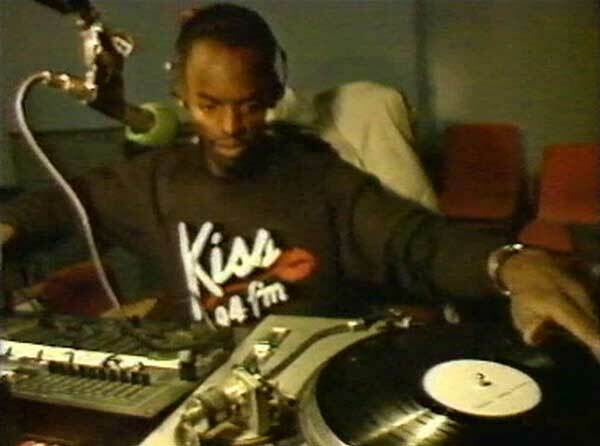 Two DJs from WBLS had joined: Family Funktion's Judge Jules and Soul II Soul's Jazzy B. Matt Black began his eclectic late-night Mastermix Dance Party (the name another lift from NYC's Kiss-FM), even tempting musicians like techno godfather Juan Atkins into the Kiss studio. 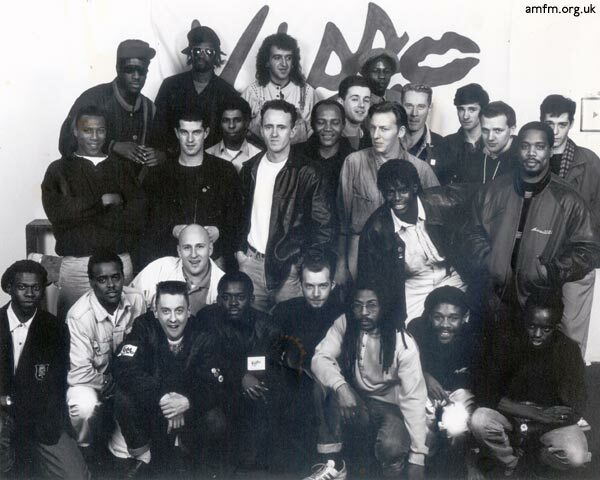 There was the first jazz show with Patrick Forge (ex Solar and now running the Sunday afternoon sessions at Dingwalls with Gilles Peterson), garage with The Zoo Experience's Bobby and Steve and even a short-lived attempt at a Bhangra show. In December 1988, Gordon Mac announced that he and the other shareholders had decided Kiss would close down to apply for a licence at the end of the year. 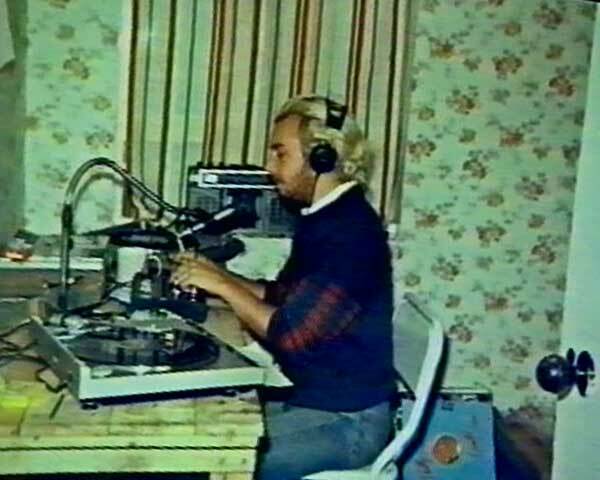 For the last few weeks they broadcast 24 hours a day, with DJs playing their favourites and reminiscing about their time on the station. On New Year's Eve 1988 the final programme went out, with DJs saying goodbye in the studio and an outside broadcast at Dingwall's. After a final countdown Kiss-FM disappeared as an unlicensed station. Kiss was not successful in its first application, narrowly losing to Jazz FM. When a second set of licences were offered they applied again and this time won. Kiss returned to the air on 1 September 1990, though it soon changed out of all recognition from its pirate version. Read more about Kiss-FM in the new book London's Pirate Pioneers.